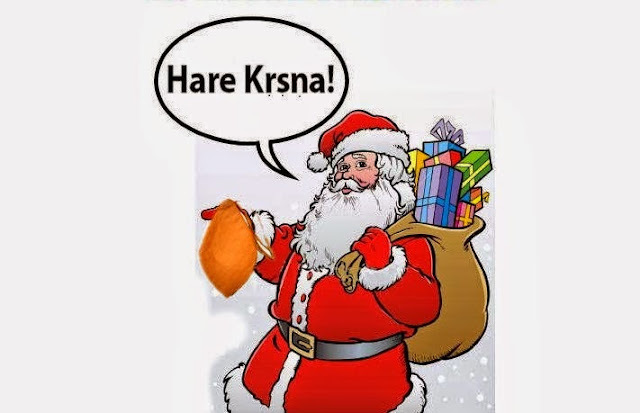 Happy Holidays From Your Toronto Hare Krishna Temple! ~ The Toronto Hare Krishna Temple! Happy Holidays From Your Toronto Hare Krishna Temple! The Toronto Hare Krishna Temple would like to wish you and your family a very Happy Holidays! During this time of gift-giving and warmth, we hope everyone is having a Krsna conscious holiday season!